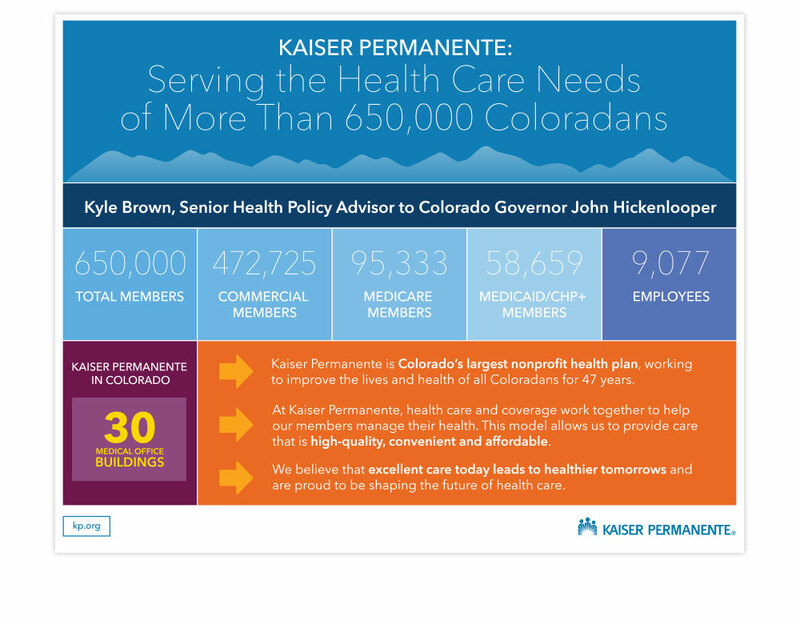 Kaiser Permanente Colorado is the state’s largest nonprofit health plan, proudly serving the health care needs of more than 650,000 members. 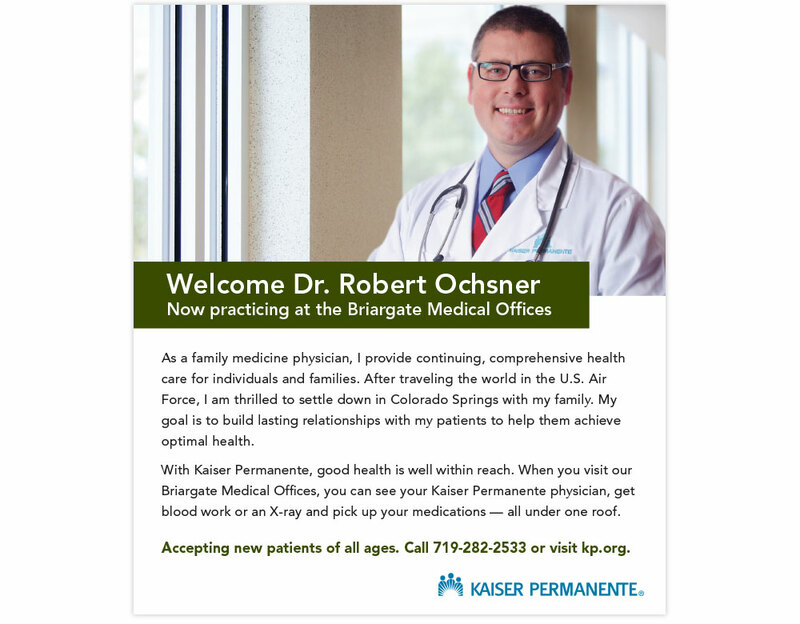 As Kaiser Permanente Colorado’s public relations agency of record, TBG works to increase consumer awareness of the health plan as a high-quality health insurer and health care provider. 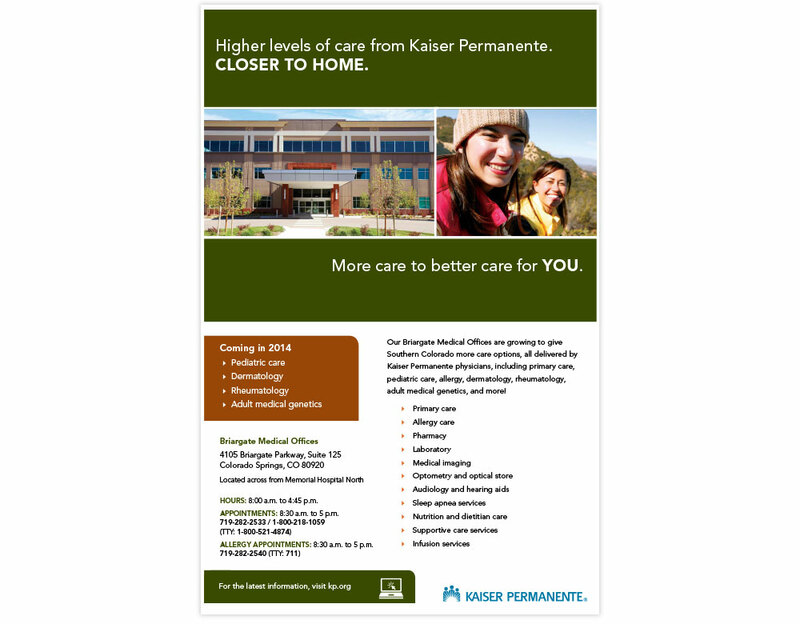 Kaiser Permanente has experienced unprecedented growth in the time TBG has spent working with the health plan: more than 100,000 new members in a four-year period. 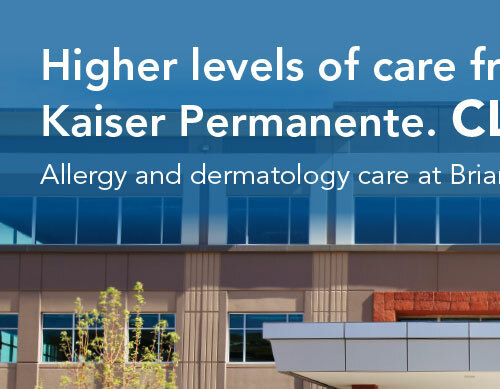 Since 2012, TBG has generated over 250 news stories and more than two-dozen physician-bylined guest columns for Kaiser Permanente. We have also planned and executed four news conferences for the health plan. 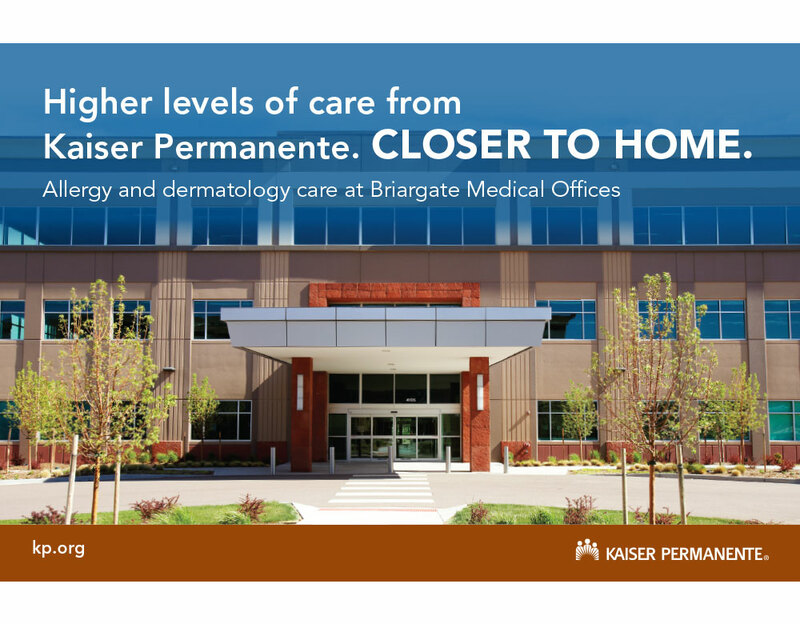 In early 2014, TBG led the copy development and design of all internal and external marketing collateral promoting Kaiser Permanente’s new medical office buildings in Colorado Springs.